Those who want to flash their POCO F1 device with Android 9.0 Pie Custom ROM, then here is a good news. Those who have been wondering to install the latest Stock ROM Firmware on your device, can now rejoice as they can flash the latest Android 9.0 Resurrection Remix v7.0 / RR7.0 [RR 7.0] Custom ROM software on their device. 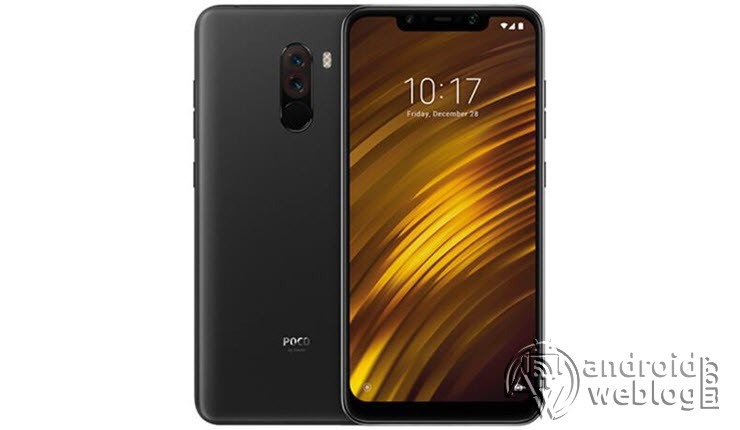 So, if you own a POCO F1, you can install the latest update for your device, which comes with Resurrection Remix v7.0 / RR7.0, that is based on Android 9.0. The update often aims to increase system stability and increase the performance of the device, as well as incorporating new features. Resurrection Remix is one of most renowned after-market Custom ROM Firmware for huge array of devices. Resurrection Remix relies on AOSP source code, and has been based on LineageOS, SlimRoms, Omni, Slim, AOKP, Paranoid and original Remix ROM builds. Therefore, it brings the extract of the best features provided by all these ROMs, in addition to performance, functionality and customization features, as well as battery life optimization in contrast to other ROMs. There are many features or mods, which has been tweaked with mods, are currently a part of Resurrection Remix default Custom ROM Firmware. In the below guide, step by step procedure to flash/ install newest Resurrection Remix v7.0 / RR7.0 Android 9.0 on POCO F1. The download link for this Stock ROM has been added to the pre-requisite section. You can simply flash the Custom ROM Firmware .zip or .img file manually through the below guide. Updating or flashing the Stock ROM firmware or Custom ROM firmware updates certainly without any doubt comes with risk to brick device. If you brick the device, while upgrading the firmware of your smartphone, then kindly be in touch with the Official Service center of Motorola near your location. AndroidWeblog.com in no way will be held responsible for warranty void or your bricked device. Download Xiaomi USB Drivers from here. 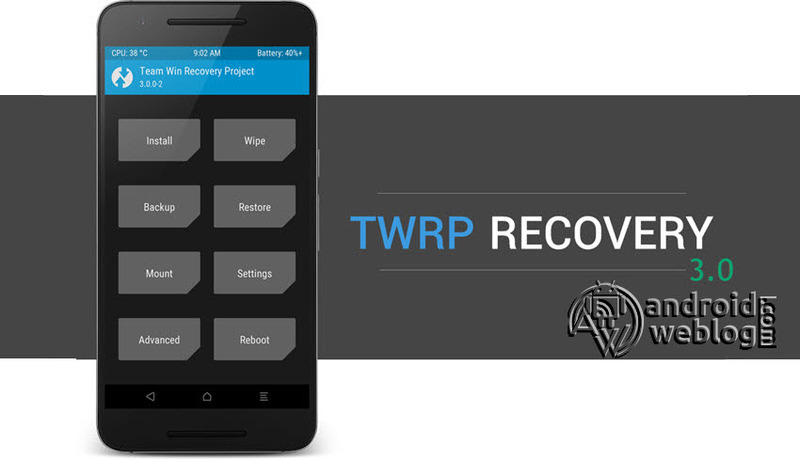 Note: Before you proceed with the below mentioned steps, your device must have TWRP flashed and rooted already, if you have not done so already, then follow this tutorial to root POCO F1. Step 1: Transfer the downloaded RR-P-xxxxxxxx-Official.zip file to the internal storage / SD card of your POCO F1 smartphone. Step 3: Tap on Install ‘, and then navigate to the file ‘RR-P-xxxxxxxx-Official.zip’ and swipe to confirm flash (located at the bottom of the screen). The flashing process of flashing the Mokee Custom ROM has been started and will take few seconds to complete. Congratulations, you have successfully flashed Resurrection Remix v7.0 / RR7.0 Custom ROM based on Android 9.0 on your POCO F1 device. If you faced any issue while flashing, then do not hesitate to let’s know in the comments section below.